MY BLOGS » What the 'heck' does Eating Mindfully, actually mean? SO WHAT DOES EATING MINDFULLY, ACTUALLY MEAN? Hello, Dyan here (The Health Coach Is In) to help you learn what mindful eating is all about and how it can help you reduce your belly and keep your weight down. In this modern world we eat for convenience rather than for nutrition. We eat for instant gratification rather than long-term health benefits. MINDFUL EATING means taking the time to honor your food by choosing high quality food, preparing it with care and eating it slowly and mindfully using your senses (sight, taste, smell) to really enjoy it. It means allocating quiet time to prepare and enjoy eating your meal without rushing or multi-tasking at the same time. MINDFUL EATING will help you see the food you eat as medicine that not only nourishes your whole system, but also tastes delicious! MINDFUL EATING is a way of saying to yourself: "I respect my body enough to be mindful of what I put into it and of the way I eat." HOW WILL I KNOW WHEN IT'S TIME FOR ME TO LEARN TO EAT MINDFULLY? YOU feel addicted to eating foods that aren't healthy for you, but you can't stop! If you answered "YES" to any of the symptoms or tendencies above, then it's time to learn to eat mindfully. Take a look at my awesome program "JUST 18 DAYS TO MASTER THE 'FREEDOM' OF INTUITIVE EATING" and discover what's been triggering you to overeat or binge. Take a step-by-step process to learn how to eat mindfully and then find out what's been blocking you, from eating mindfully. Embrace the plate and learn to live again because nothing feels as good as living in a body that feels right to you. There is a solution to get to this place and it is in this program. SO PLEASE TAKE ACTION TODAY! Learn how to transform your old worn-out behaviors (that never served you) into fresh new healthy ones; one habit change at a time. 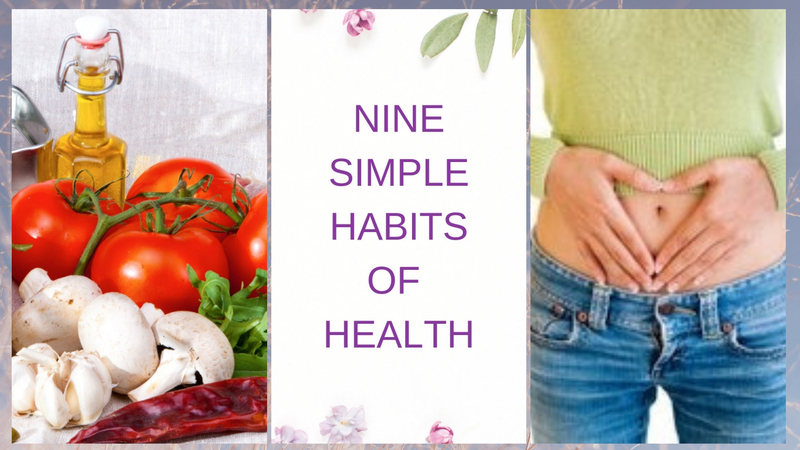 Healthy new habits that soon will take no fore-thought, be completely natural and will stick with you for the rest of your awesome life!